After 4 weeks in the Sierra's "camping" now means no room service.After 4 weeks in the Sierra's "camping" now means no room service. 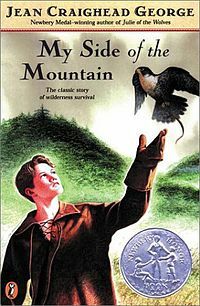 Age 9, I read a book about a run away that lived in the wild. My home life sucked, so this appealed to me. I used to camp solo in caves, and live off what I could hunt, catch or trap. 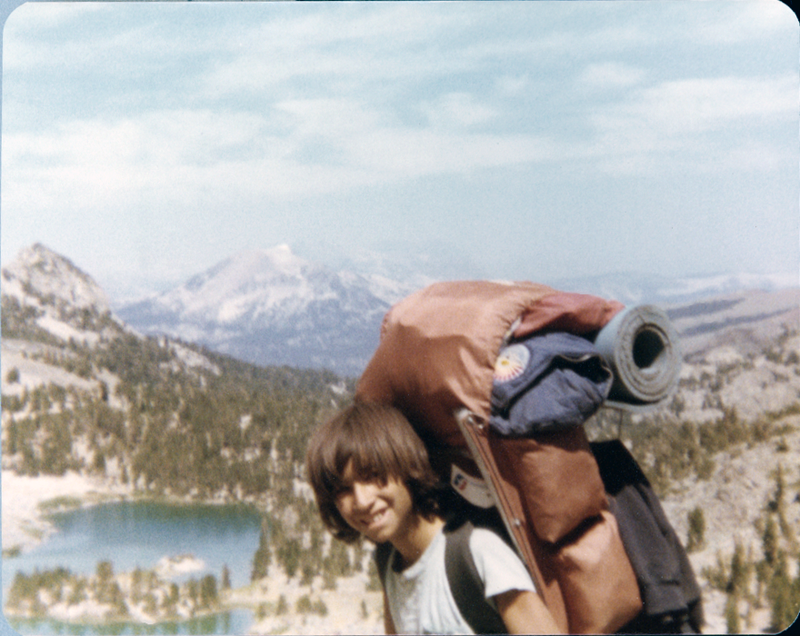 So at 14, I went backpacking with my Gay-Communist Uncle (Roger) through the Sierra's for 4 weeks. 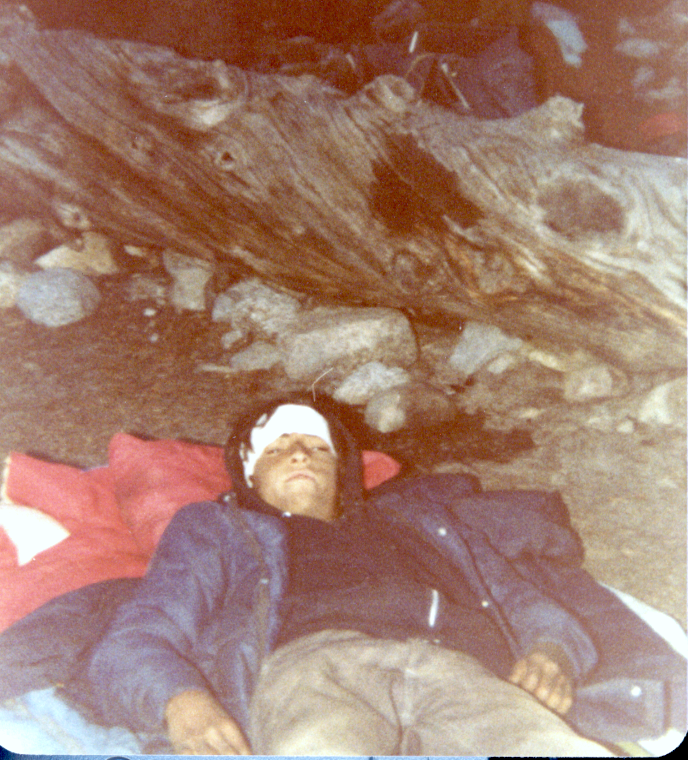 He liked to cover ≈20 miles a day -- we started at Mammoth, but was all over that part of the Sierra's, from thousand island lake, and were coming over Mount Whitney (ending in Lone Pine). I caught and ate a lot of Trout up there. 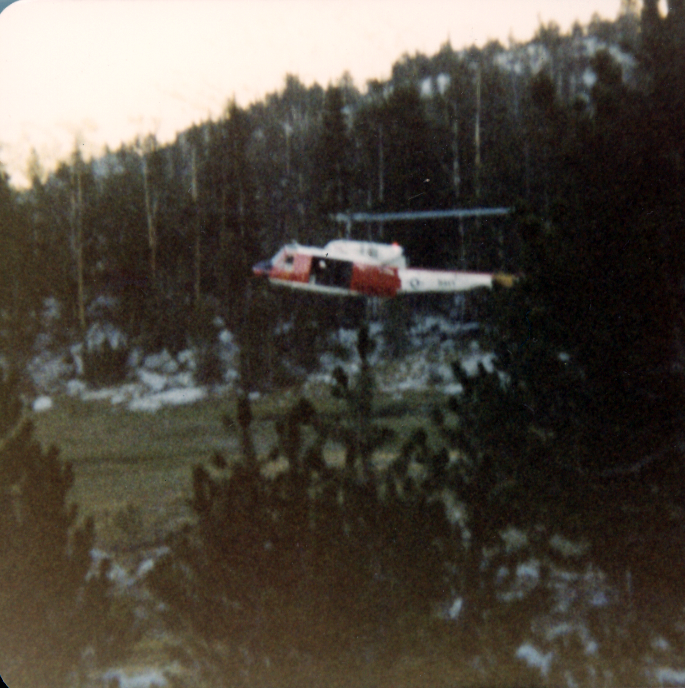 A rotted log collapsed as I was climbing over it, and I split my head open, and got to be flown out by rescue helicopter. That was the highlight of the trip. Roger was quirky, but always good to me, and a good person in general: also the quintessential Watermelon. He loved the outdoors, but was frustrated by a world beyond his control. I miss him. This page was last edited on 9 February 2019, at 16:22.